I have a new product to share with you today and trust me you need this! It is so much fun and comes with so many fun pieces!!!!! 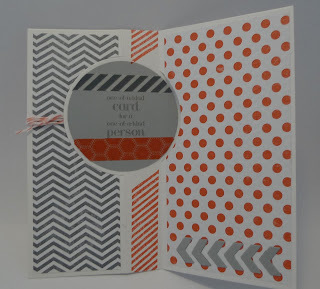 It's the new Stampin'Up Circle Thinlits die! I'm sharing my almost super cute card with you. Why am I saying almost super cute? I cut out three hearts and added them to the Calypso Coral Baker's twine on the front of the card and now they're missing & I don't have time to make some other ones so you'll have to use your imagination. 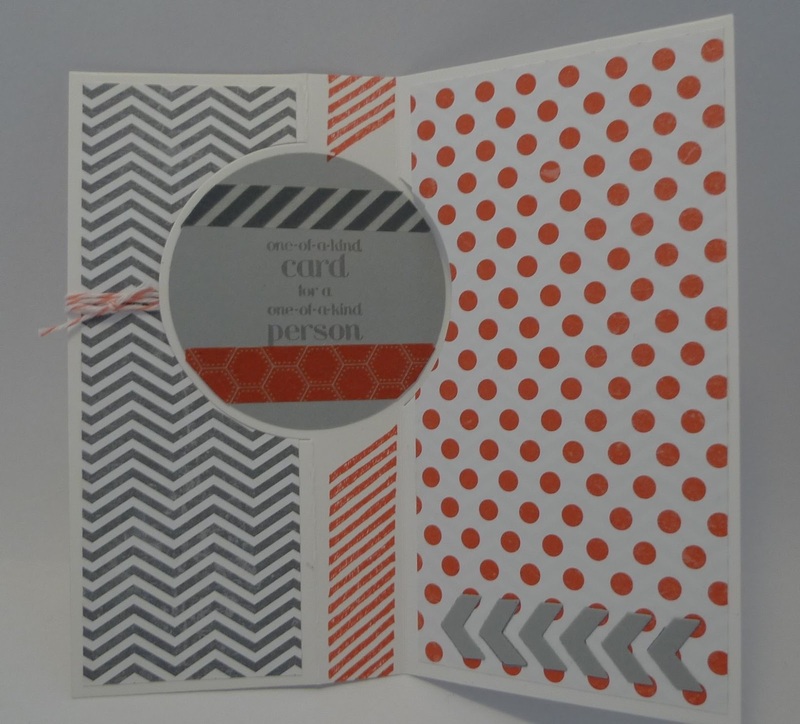 Check out this video by Stampin'Up to see how they work! I still think the card is cute and it's my first attempt so I'm pretty happy with it. If you love this product I have a great idea to save you money! 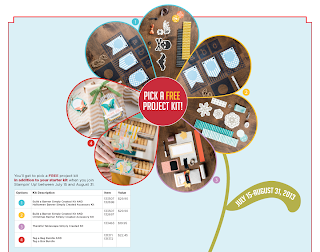 Get the starter kit for $125.00 and choose the Thinlits dies as part of your free product! You get to choose $155.00 of product and there's Free shipping and GST. You get to choose a product kit from the mini catalog too. Plus I'll send you the pieces to make this card and three others so you can stamp home. Email me at kchin2@telus.net or go to this link to get the kit Starter Kit!